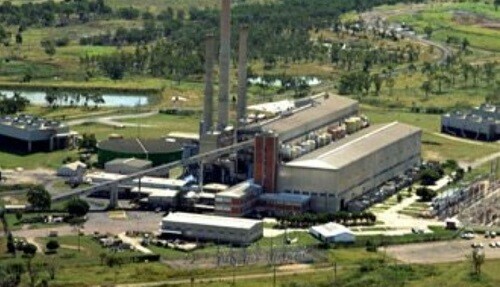 The federal government has bowed to the push for a new coal-fired power generator in Queensland, and agreed to a feasibility study for around Gladstone, or at the site of the former Collinsville power station near Townsville. We can save them the trouble by making the following observations. First, the need for new supply has long gone. As AEMO noted in its latest forecast, known as the Electricity Statement of Opportunities (ESOO) 2018, Queensland is now an exporter of energy, and that’s not about to change any time soon.”There are no supply scarcity risks forecast in either Tasmania or Queensland over the 10-year modelling horizon,” AEMO says. And that’s largely because it will have plenty of wind and solar coming onto the grid. Second, the cost assumptions chorused by Coalition politicians and the Murdoch media, and claiming that coal is cheaper than renewables, are bogus and hopelessly out of date. As the CSIRO and AEMO stressed in their assessment late last year: Wind and solar, even when lumped with between two and six hours of storage, is cheaper than any coal option, and that is before taking into account the cost and impact of emissions. Furthermore, AEMO notes, there is no anticipated closure of any coal plant in Queensland – which has Australia’s youngest fleet – for at least a decade, and then another five years until the next scheduled retirement. So If any generation is needed, it would be generators flexible enough to dial down their output during the daylight hours, and other times of high output from cheaper renewables. Coal generators, already behind the high-ball on costs, wouldn’t be able to compete with lower average output. 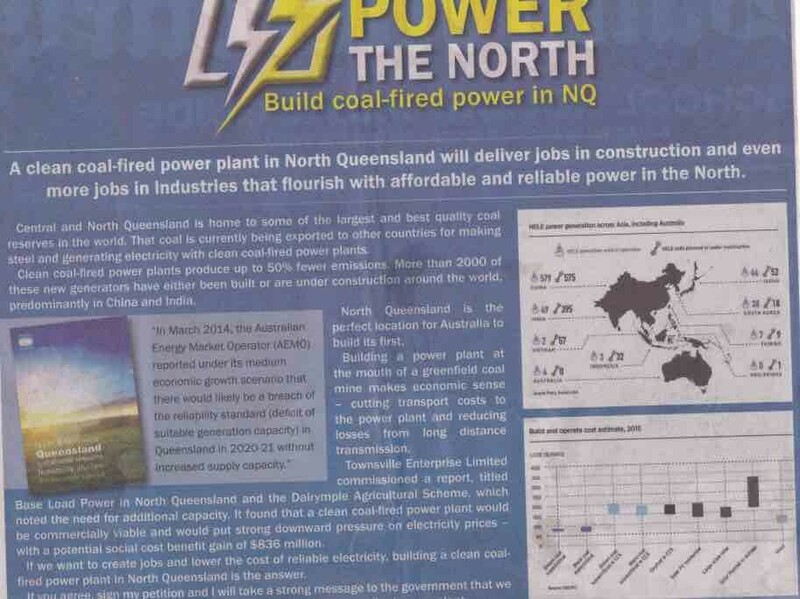 Add to this that coal power is dirty, and completely out of step with efforts to curb global emissions; that a new coal plant would take forever to build, and; that there are so many cheaper solutions, and you can see Queensland already has its answer. 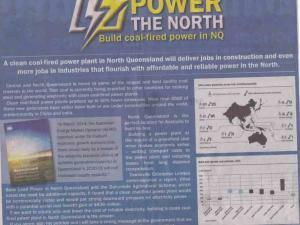 Queensland is in a prime location to be able to lead the world out of the imminent disaster of climate change. We have more than enough sunshine. The technology already exists and plants have been built and are successfully operating on this technology. We could even export electricity (maybe via some parts of the existing grid structure to other states or indeed to other countries). So why not redirect expenditure and manpower (jobs) from fossil fuelled plants into solar fuelled plants. I think that it is a ‘no- brainer’. It will be good to see the Dinosaur Party (the Liberal National Party) relegated to the back blocks where it so rightly belongs with its fossilized attitude towards renewables. And fyi, I have always voted LNP, but not this time.